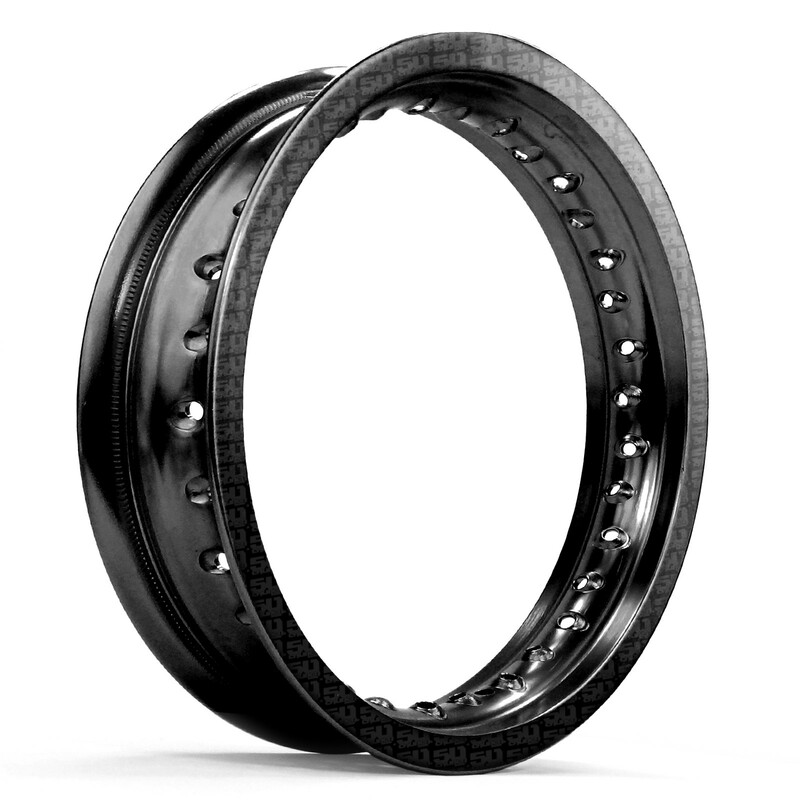 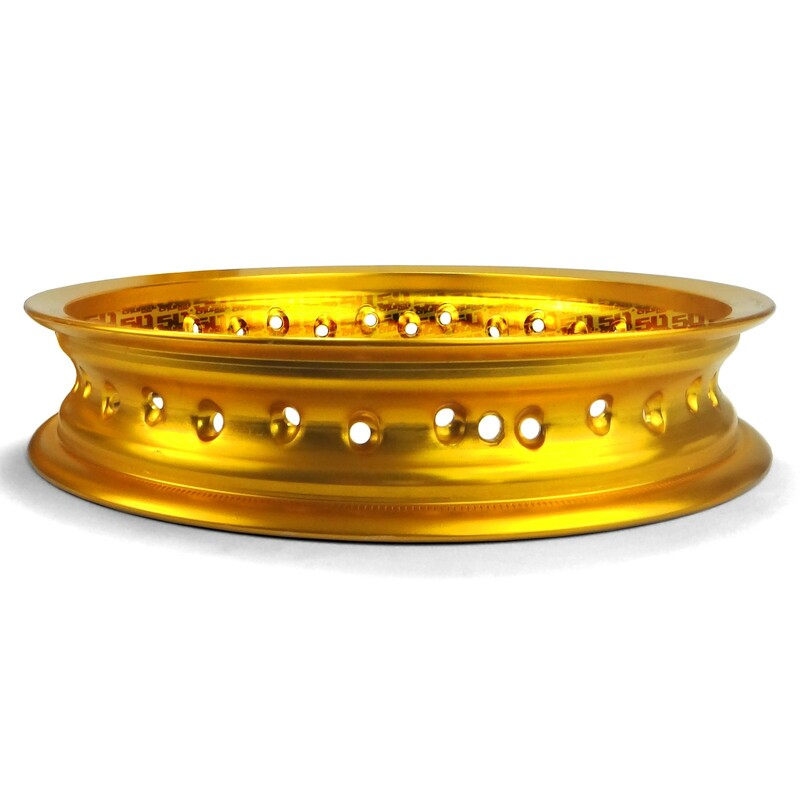 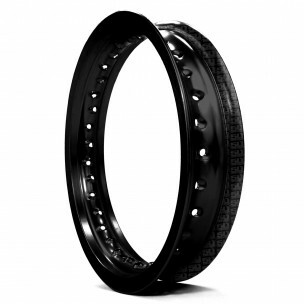 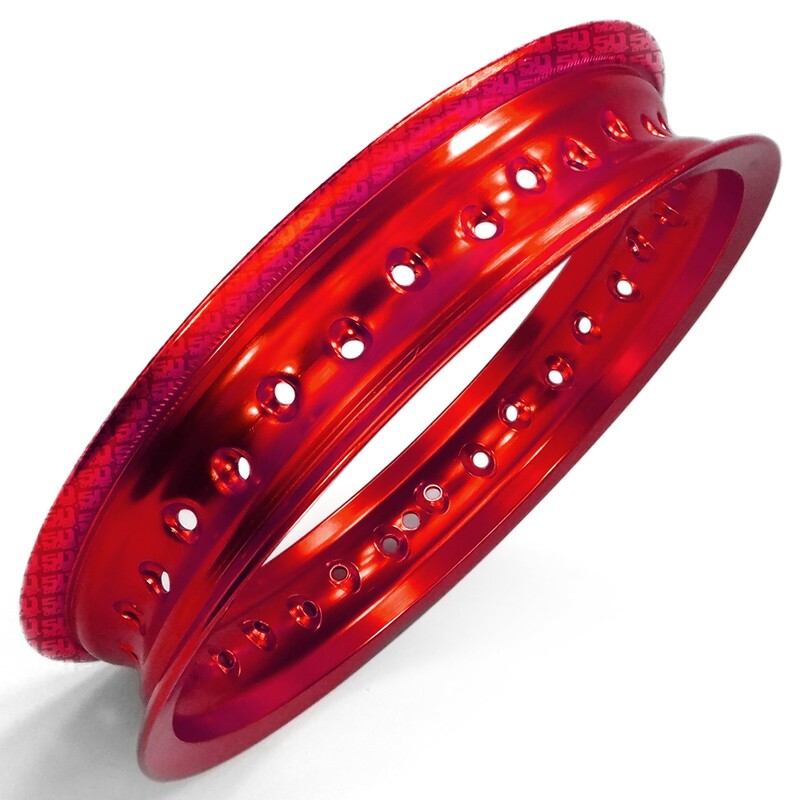 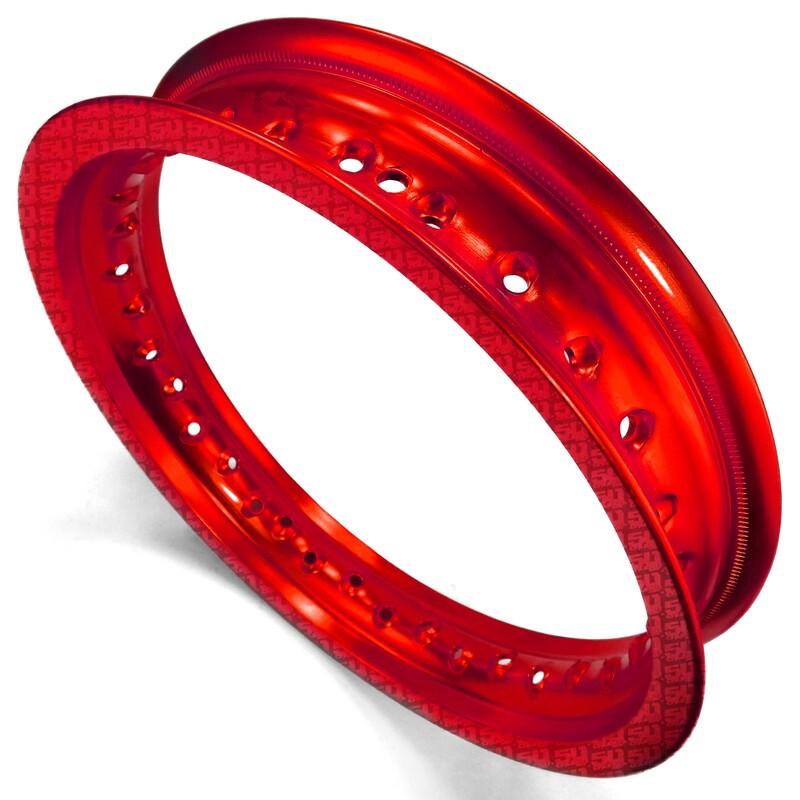 High quality 6061 Aluminum Pit Bike Rims with 32 spoke holes. 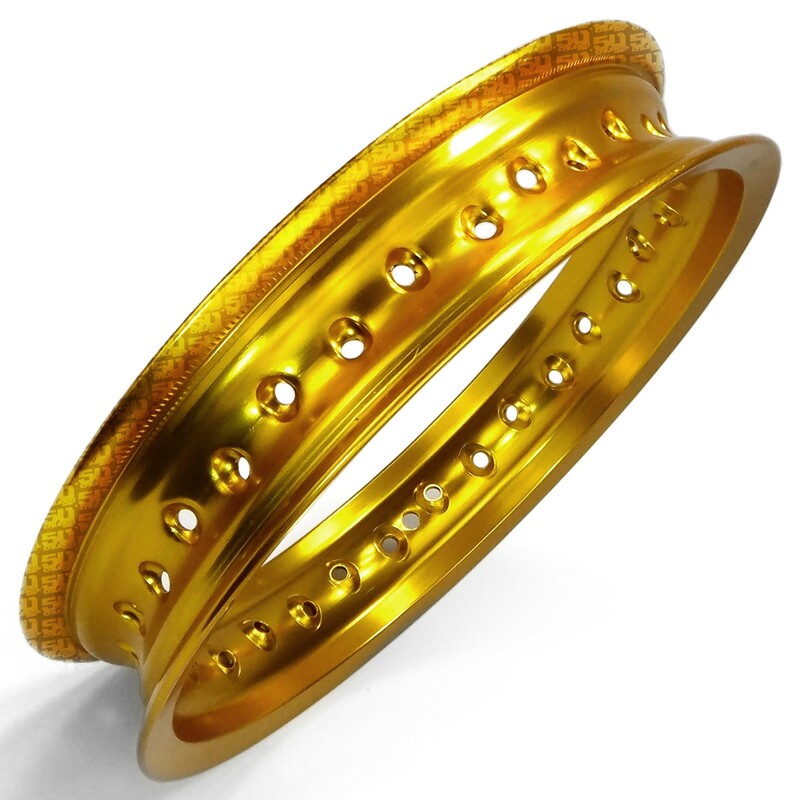 Select your color to purchase, available in BLACK, GOLD, RED or BLUE Anodized. Fits CRF and XR 50 Pit Bikes, and anything else that requires a 12 inch wheel with 32 spokes.